Whether you need a residential or commercial carport, building a good shed will protect your car from the elements. The best thing is that you can build a carport for one car or for as many cars as you want. The range of features in your structure will also depend on what you are looking for. It can be enclosed or open. All in all, when it comes to these projects, it is very important that you work with a competent contractor. Regardless of the size of your project, the following tips will enable you to hire the best person for the job. You will be spoilt for choice when searching for a contractor to help with your construction. You will find both freelancers and contractors who work as part of a large company. During your search, you should start by getting recommendations from family and friends. There is a good chance one of them has heard of a leading construction company that will help with your carport project. The rule of thumb here is not to go with the first recommendation that comes your way. Take some time to know what other contractors have to offer. Make sure you consider at least 5 contractors before hiring. While reviewing the competence of contractors, start by considering their experience. For how many years have they been in the business? You also need to know what people have to say about the contractors. Too many negative reviews are a red flag. Ask your friends why they recommend a certain company and why they avoid another one. Taking time to review different companies and asking the right questions is the key to finding a great construction company like National Carports. Prior to hiring a contractor for your carport needs, it is good that you pay them a visit. Start with their website. Take a look at the services they offer and go through their recent projects. Are you satisfied with what you see? You also need to visit the company in person. Ask for references and make time to visit at least three of their most recent carport projects. You should also check for insurance as well as licensing. The right company should also be part of a trade organization. Don’t forget to ask about the warranties that the company offers. Whether you need an aluminum or wooden carport, the overall cost of the project will be determined by the costs of the contractor. Some contractors will put profit margins on everything including the materials whereas others will just charge you a labor cost as the extra. Asking for a quote for your project will help you determine whether the company you are about to hire has the most competitive prices or not. However, you need to steer clear of companies that offer the lowest prices. These are the basic things you need to do when searching for a good contractor to work on your carports. Always make sure you are bringing onboard someone who is good in what he does. 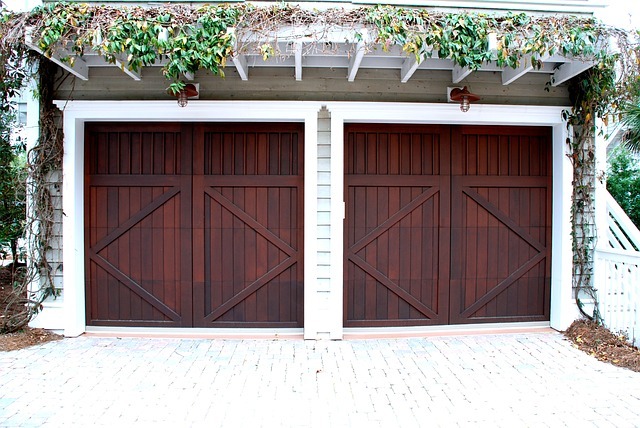 Carport vs. Garage: Which One Would You Rather Have?